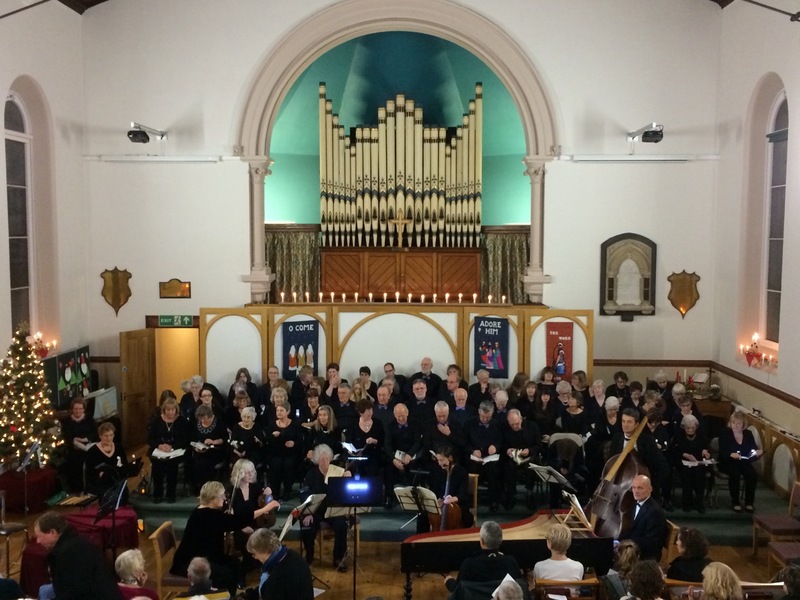 Do you like the idea of singing Christmas music with us at our concert on December 16th? We’ll be singing A Christmas Mass by Ronald Corp, coque iphone pas cher plus of course some Christmas carols with the audience. Coque huawei Come along to the Rachel Fowler Centre on Thursday September 14th at 7:30pm, coque iphone pas cher and join us for our first rehearsal. 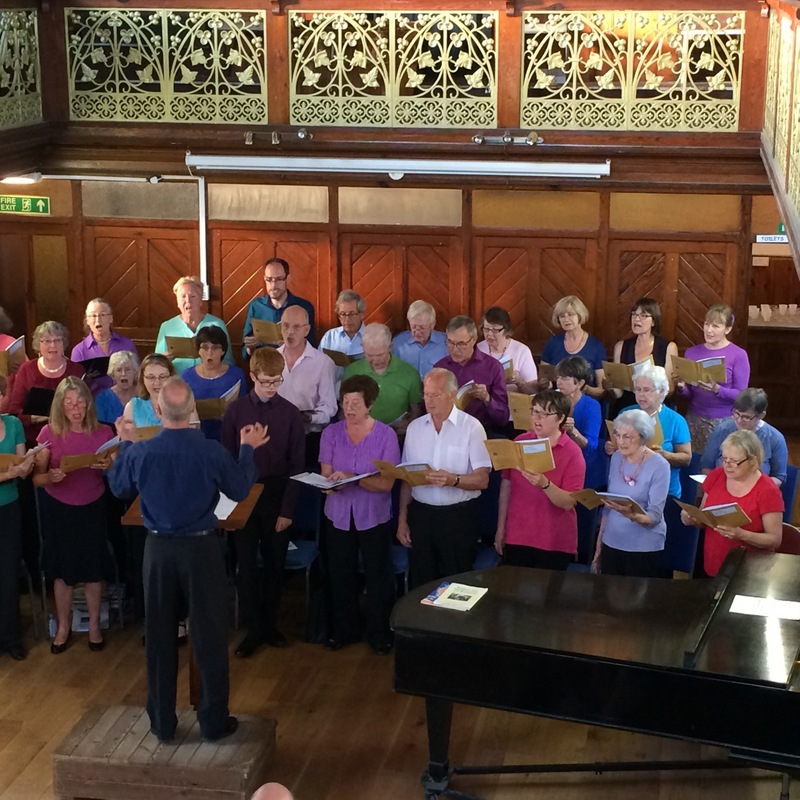 Previous Previous post: Fauré – What a success! And what’s coming next….